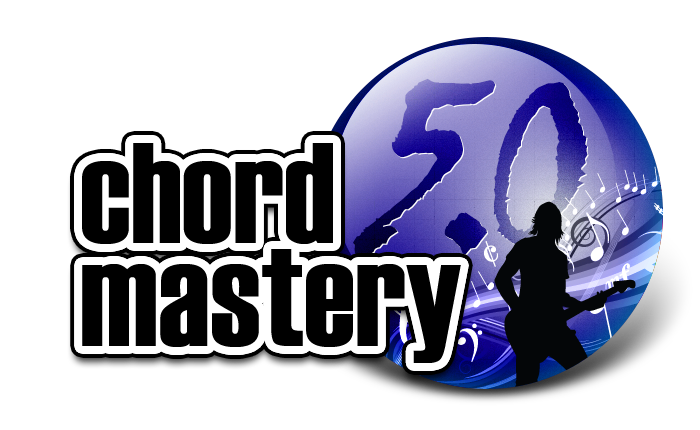 Chord Mastery is Available NOW! Will this also be available on DVDs? Yes I would like to take you up on the $1 deal on the chord mastery 5.0. And how could I not!!!!! Where do I sign up and when????? Please check this blog post again tomorrow at noon, wed 24th! Okay, $1.00, but what’s the catch Claude? Limited time access and then a monthly fee? Or is it really all free access forever?